Get here Free Mock Test for Upcoming 2019 Bank Exams like IBPS, SBI, RBI PO, RRB JE, UPSSSC AE/JE, SSC JE, GATE. Online Test Series provide students an innovative test preparation framework to prepare for target exams. Extensive range of high quality mock tests with thousands of questions and their solutions, as per latest exam pattern. City / State / Country: Delhi, Delhi, India. 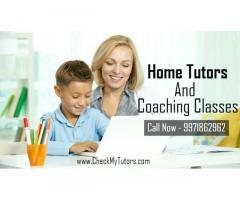 Get the Best Home Tutors in South Delhi from Check My Tutors. 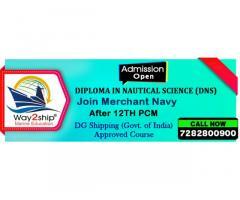 Find experienced home tuition bureau in South Delhi and Gurgaon. Call Now - +91 - 9971862962.